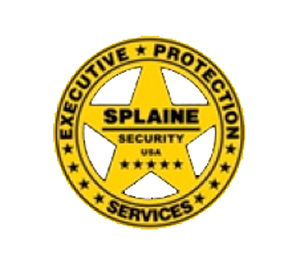 Splaine Security Systems, Inc. is one of the D.C. Metro Area’s top security companies. We have received the Consumer Checkbook’s top rating for quality and competitive pricing. Over 90% of our business comes from referrals from our customers and “virtual” referrals from Consumer Checkbook, Angie’s List and blogs from our customers. Government and Security Professionals here in the DC area know our firm well. Many of our customers are Federal, State and county police officers as well as government workers and DOD contractors that need serious security. Our commercial customers include The American Red Cross, BWI Airport, CVS Pharmacies, Toys R Us, Head Start, Schools, Embassies, Church of Latter Day Saints, and US Federal Government. However, our best customer is you because we do not advertise. 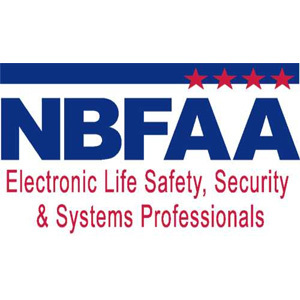 You and your referrals have made us the top security company in the Washington DC area, with a commitment to excellence unsurpassed in the security industry. When you call our office 24 HRS. A DAY, the phone is answered by trained personnel. If there is an emergency at 2 AM you can reach us. Estimates are Free and you will be meeting with a trained security professional. There is no high pressure selling. When it comes to Protection against the dangers of Fire and Crime, SPLAINE is the right choice for all your Security needs.